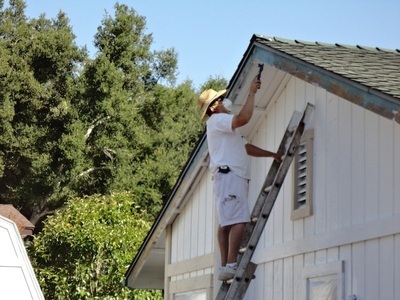 Sagebrush Painting has been serving the central coast with superior custom painting services for over 25 years. 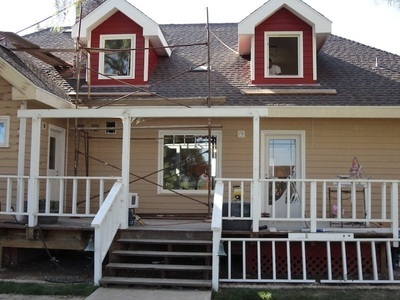 Our capable and friendly staff is equipped to handle all your painting and staining needs including interior and exterior repaints, new construction, cabinets, faux finishing and fences. 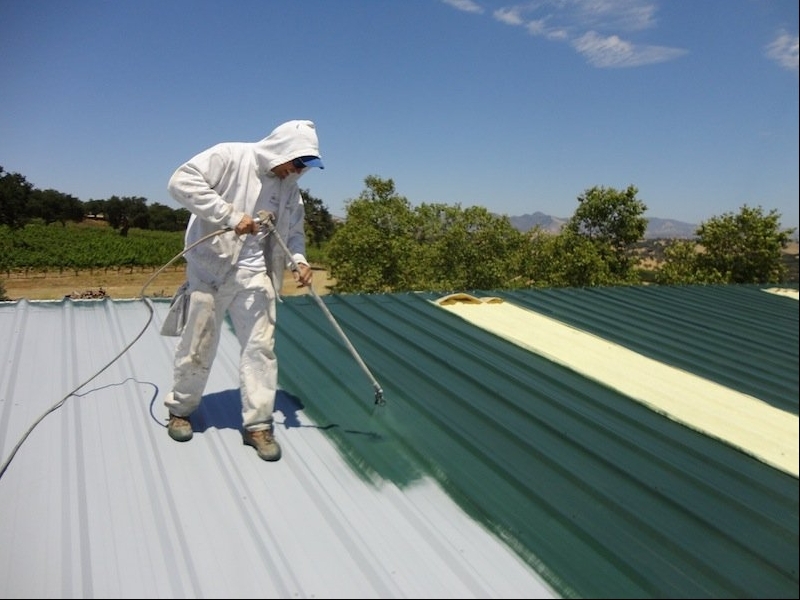 No job is too big or too small, and our experience ranges from houses to hotels, from bedrooms to belltowers.